Stephen Hawking Crunches the Numbers to Predict England World Cup Win - trendistic.com: ever tried. ever failed. no matter. try again. fail again. fail better. 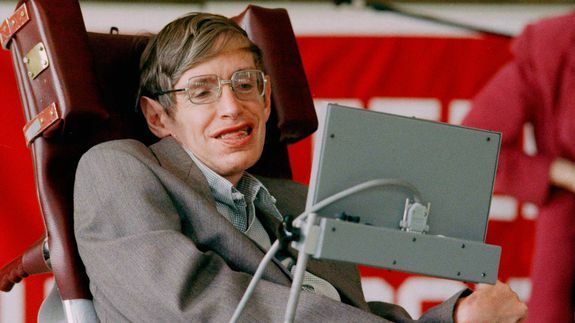 Among his other numerous attributes, Stephen Hawking is also apparently a big soccer fan.